Mah Jongg Madness a Monster Hit! Last Tuesday evening over 50 women and men from across Chicago and the Northern Suburbs joined together at Congregation Or Torah to Mahj for Mosh. This was the second annual Moshava Mah Jongg Madness event, bringing together people with two loves, Mah Jongg and Moshava Wild Rose. With numerous prize giveaways and a cash raffle, the excitement was electric. What a treat it was for the partipants to see the many ways in which the game can be played, and the people of many ages that are excited about the game. The first hour was designated as the tutorial hour and we had a great turn out of women who wanted to learn to play.  So, keep your eyes and ears open for next year’s invitation to the Moshava Mah Jongg Madness event to help support Camp Moshava, and if you want to learn to play the game we will be there to teach you.